Hanoi (VNS/VNA) - The national strategy on environment protection should cover more issues other than just biodiversity conservation, waste management and monitoring. The opinion was raised by environment expert Trinh Thi Thanh at a conference on April 16 to discuss environment protection planning hosted by the Vietnam Environment Administration (VEA), the Institute of Strategy and Policy on Natural Resources and Environment and the German Agency for International Cooperation (GIZ). Vu The Trung from the VEA stressed the significance of integrating environment protection policies in the development plans of the whole country as well as at regional and provincial levels. Hoang Hong Hanh, from the Institute of Strategy and Policy on Natural Resources, considered zoning the first essential step for environmental protection planning. 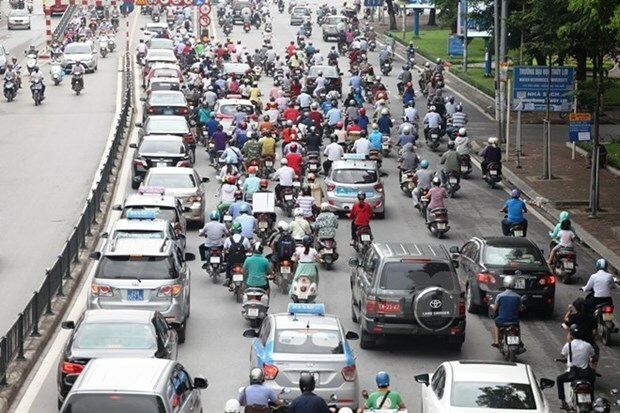 Nguyen Thi Tuyet Nhung, from Hanoi's Department of Natural Resources and Environment, said authorities had not approved the division into environmental zones due to conflicts with other urban development plans. The national strategy on environment protection to 2020 with a vision to 2030 approved by then Prime Minister Nguyen Tan Dung in 2012 aims to control pollution, resources and biodiversity degradation, while at the same time improving people’s living conditions and climate change responses to achieve sustainable development goals.